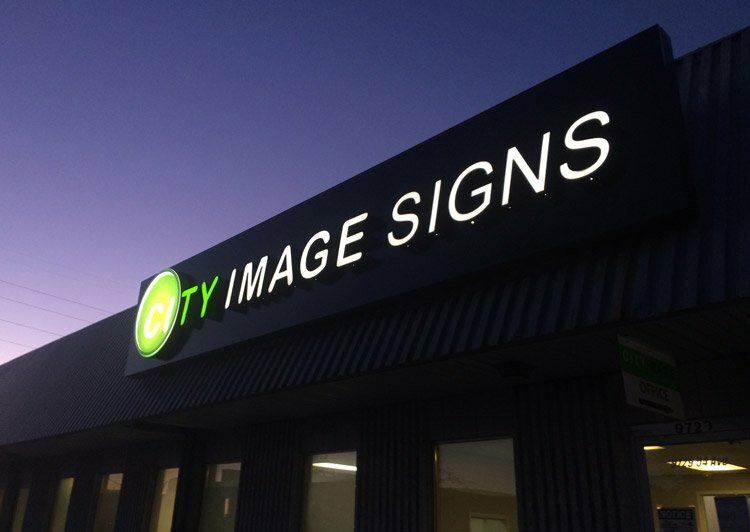 City Image Signs, an Edmonton sign company, are always looking for talented and committed individuals.Those who work at City Image Signs have the opportunity to pursue a career that is rewarding, engaging and satisfying. We encourage you to consider a career at City Image Signs and become a part of the force that drives creativity in Western Canada. Please fill out the form and choose which listed position you are interested in or choose which department you want to apply to. Choose one Mr. Ms. Mrs. Prof. Dr.